Handcrafted hives. Built for bees. 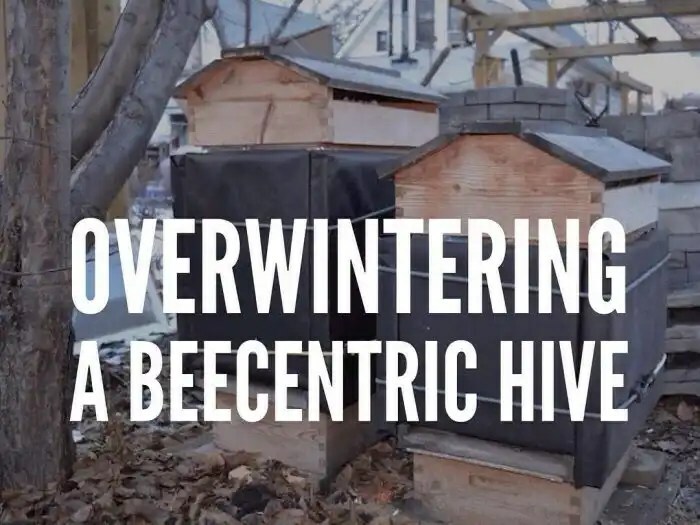 Overwintering a Beecentric Hive. Two Beecentric Hives are wrapped with rigid foam board and black tarpaper. Their quilt boxes re filled with dry wood shavings. Edmonton, Alberta, Canada.